Today, for whatever strange reason, many people consider it a hateful statement when someone says that A is not B. The retired professional tennis player John McEnroe provided a recent example of this in an interview with NPR reporter Lulu Garcia-Navarro in which after having praised current professional tennis player Serena Williams to the high heavens, he made the "mistake" of responding honestly to a question by Garcia-Navarro which in today's political climate could only be considered trollish. 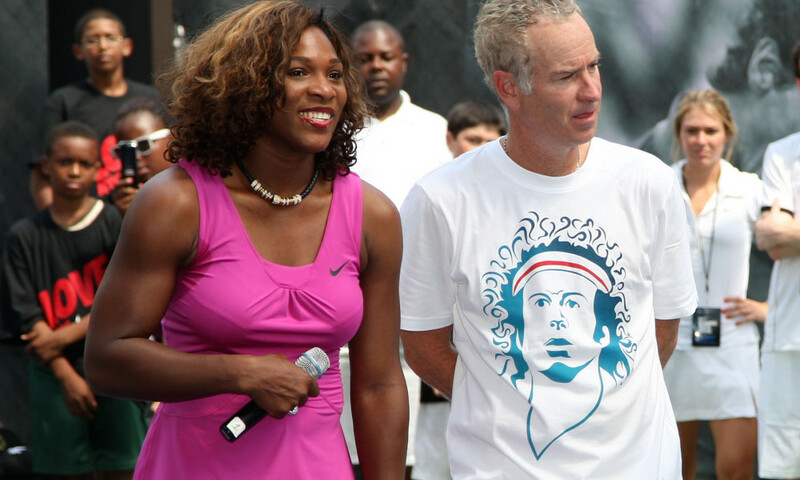 McEnroe: Yeah. That doesn't mean I don't think Serena is an incredible player. I do, but the reality of what would happen would be I think something that perhaps it'd be a little higher, perhaps it'd be a little lower. And on a given day, Serena could beat some players. I believe because she's so incredibly strong mentally that she could overcome some situations where players would choke 'cause she's been in it so many times, so many situations at Wimbledon, The U.S. Open, etc. But if she had to just play the circuit — the men's circuit — that would be an entirely different story. For making this accurate assessment of Williams' abilities vis-a-vis professional male tennis players, McEnroe was immediately attacked as a hater and as racist and sexist. He was also badgered to apologize, which he has refreshingly refused to do, and had a request by Williams to keep her name out of his mouth. Well. If you don't like the peaches, don't shake the tree. It is apparently unfashionable to point this out in today's gender climate but there are some permanent physical differences between biological males and females. These differences, among other things, make it unfair for men and women to compete against each other at the highest level of athletic competition. The men would always win. It is important to point out that men should not be proud of these differences nor should women be ashamed of them. Neither had anything to do with them. 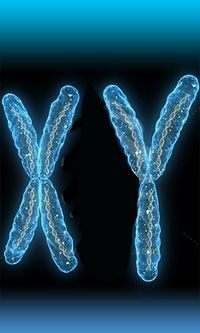 After all, your father's sperm cell could have just as easily carried a different chromosome. Men's tennis is a different game than women's tennis, as Serena Williams herself has pointed out in the past. "For me, mens’ tennis and womens’ tennis are completely, almost, two separate sports. If I were to play Andy Murray, I would lose 6-0, 6-0 in five to six minutes, maybe 10 minutes. No, it’s true. It’s a completely different sport. The men are a lot faster and they serve harder, they hit harder, it’s just a different game." And speaking of the past Serena Williams has played a journeyman male tennis player..and lost. There's neither shame nor surprise in that fact. The problem is that misguided women like Garcia-Navarro insist upon comparing female athletes to male ones. This is stupid. It's obviously coming from some kind of misplaced pride or envy. Serena Williams or any other great female athlete can stand on her own accomplishments and victories. Stop comparing them to men. Biology matters. It's hard to believe we're at a point in our society where noticing that on average men are bigger and stronger than women invites people to accuse the speaker of hatred, but there you are.